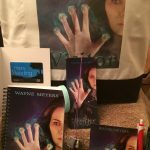 VISITOR Book Release Party! Prizes! Q&A! 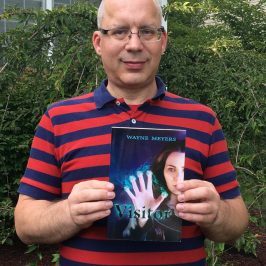 I am thrilled to announce my first book release party event on Facebook, for the science-fiction novel, VISITOR, is scheduled for Monday, August 22nd, starting at 7:00pm Eastern. Please Like/Share this post! 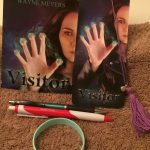 In addition to the contests, I will be on hand to answer any questions about VISITOR, the history behind it, and writing in general. 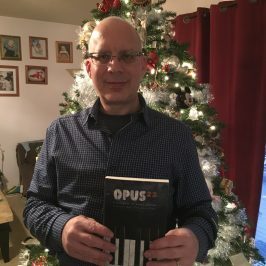 I welcome everyone, whether you enjoy science fiction or have questions about the self-publishing process. Please reserve the date and join me. If not for the company, do it for the prizes! 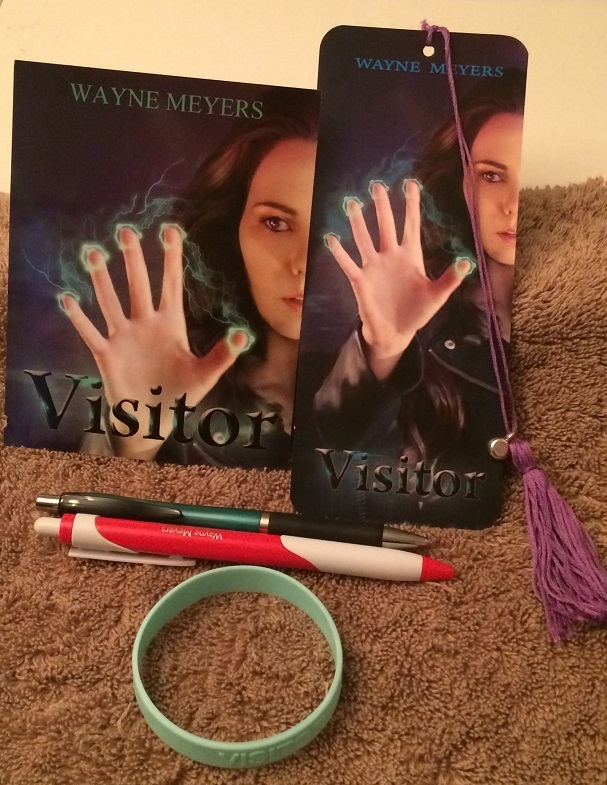 A selection of VISITOR swag which includes a customized bookmark, signed postcard, rubber bracelet, and pen. 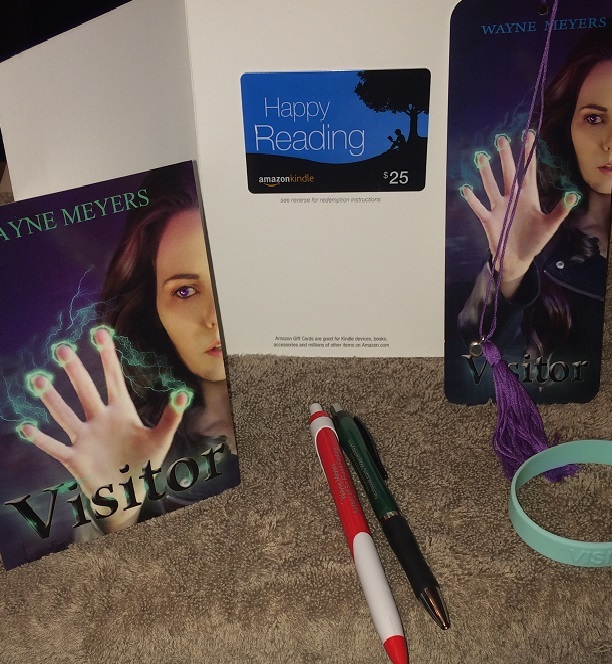 An Amazon $25 gift card, and a selection of VISITOR swag which includes a customized bookmark, signed postcard, rubber bracelet, and pen. 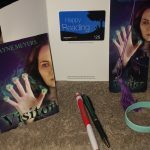 An Amazon $25 gift card, and a selection of VISITOR swag which includes an extra-special customized bookmark, signed postcard, rubber bracelet, two pens, plus an awesome VISITOR bag and notebook! Want in on the fun? Pick up your copy of VISITOR today, and start reading! 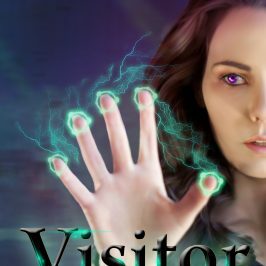 PLEASE PLEASE PLEASE if you enjoy reading VISITOR, consider writing a review on Amazon so others can benefit from your advice. Even a few sentences is a huge help. 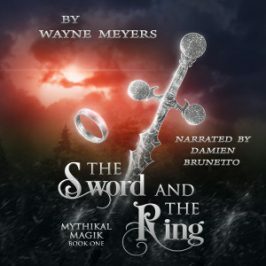 And if you copy and paste that review from Amazon to Goodreads, or other review sites/blogs, you’d be doing me a huge favor. 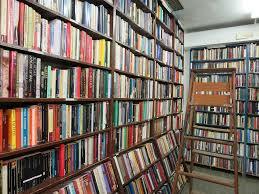 Independent authors have a hard time marketing ourselves, and depend on a grass-roots approach to help spread the word. Unfortunately, there’s a lot of poor quality material out there, but I spared no expense to make VISITOR special for you. Help me get the word out! Thanks for all your support, it is greatly appreciated. 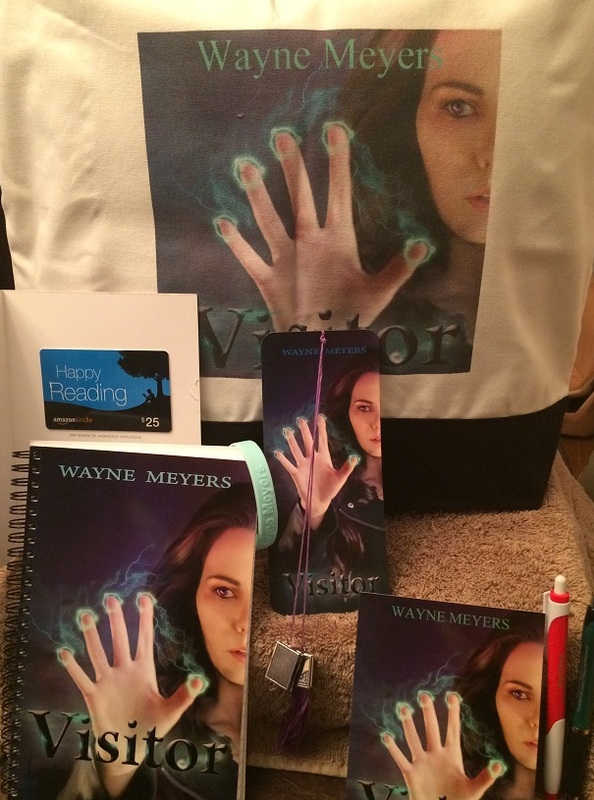 I can’t wait to send three of you the awesome prizes! 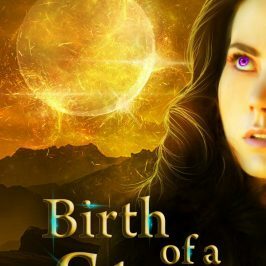 BIRTH OF A STAR Sci-Fi Novella Now Available as an Audiobook! Get VISITOR *FREE* Through July 22!